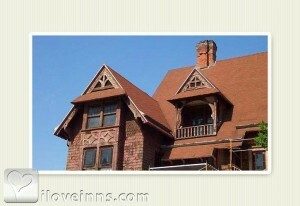 Dubuque bed and breakfast travel guide for romantic, historic and adventure b&b's. 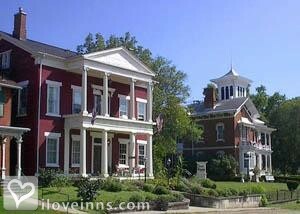 Browse through the iLoveInns.com database of Dubuque, Iowa bed and breakfasts and country inns to find detailed listings that include room rates, special deals and area activities. You can click on the 'check rates and availability' button to contact the innkeeper. When it comes to small town charm and a wide array of things to do and see, Dubuque in Iowa is the perfect example. For couples and groups alike, Dubuque is the ultimate weekend destination! Whether you want to stroll along the Mississippi River or take a lift on the Fenelon Place Elevator, there is something in-store for your heart's desire. 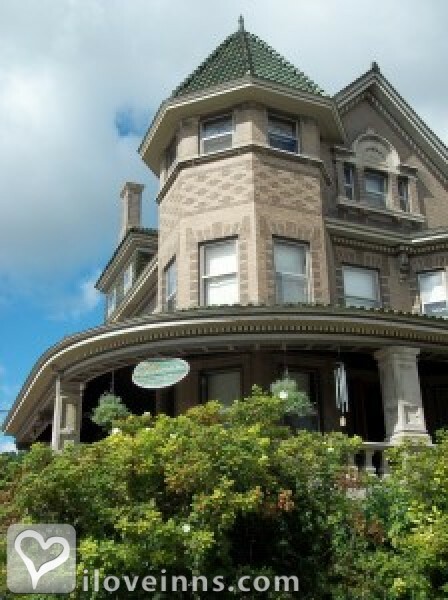 While Dubuque is known for its breathtaking Victorian architecture that surrounds the downtown area, it still has the "home away from home" allure through its several Dubuque bed and breakfast inns. Offering world class accommodation and warm guest treatment, the different bed and breakfasts in Dubuque offer cozy and friendly lodging experience. Dubuque also has a number of outdoor recreational activities prepared for more adventurous groups. You can spend the day hiking, biking, skiing, or even snowboarding. Visit museums, enjoy the night in the casinos, wine and dine in the different restaurants. Dubuque has everything. By The Hancock House. Dubuque is Iowa's oldest city. It offers many hiking and biking trails. We have a wonderful museum, history of the river. Great restaurants, plays, shopping and boat cruises. The bluffs are beautiful. By The Hancock House.